Greenwich, CT – (April 9, 2019) – Progressive Prison Ministries, Inc. (www.prisonist.org) proudly announces that it will be hosting the 150th consecutive weekly meeting of the world’s first and only confidential Online White Collar/Nonviolent Support Group on Monday, April 22nd at 7:00 pm EDT. Every Monday evening, Progressive Prison Ministries, through its popular criminal justice resource site prisonist.org, hosts the one-hour meeting. Attendance is steadily increasing. “We’ve had over 125 men and women participating from 21 different states – and overseas,” Grant said. “While everyone who participates in the forum has been prosecuted for a white collar or nonviolent crime, the group is solution oriented and dedicated to understanding and encouragement,” Grant explained. Several individuals from the group have volunteered their testimonies online. For those who would like to participate each week, Progressive Prison Ministries sends out login instructions with a unique link for that week’s meeting. Participants choose to login via video on a computer, tablet or smart phone that is equipped with a camera, or audio only via phone. 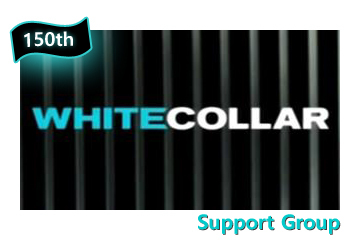 Support group information and contact information is at https://prisonist.org/white-collar-support-group. Those currently on supervised release, probation or parole, MUST first discuss participation in the group with their parole or probation officer. About Progressive Prison Ministries: Established in 2012 in Greenwich, Connecticut, Progressive Prison Ministries is the world’s first ministry created to support individuals, families and organizations with white-collar and other nonviolent incarceration issues. More information is available at Progressive Prison Ministries and on its social media channels: Facebook, Twitter, Instagram, and LinkedIn. Co-founders Jeff Grant and Lynn Springer were recently featured in a twelve-page article in Greenwich Magazine: “The Redemption of Jeff Grant,” March 2018 issue. Jeff is also the former Executive Director of Family ReEntry, a Bridgeport, CT based criminal justice organization. After an addiction to prescription opioids and serving almost fourteen months in a Federal prison for a white-collar crime he committed when he was a lawyer, Jeff began his own reentry – earning a Master of Divinity from Union Theological Seminary in New York City with a focus in Christian Social Ethics. For additional information: Rev. Jeff Grant, J.D., M.Div., (203) 405-6249; info@prisonist.org, website: prisonist.org. So many people come to the call in a complete state of panic. Their situation is not what they bargained for. They are losing everything they once knew. They want to know how to make it all go away. They want to know how they can regain everything they are afraid of losing. The calls become a place where your entire humanity, not just your mistakes, are affirmed and upheld as valuable. The calls are the one place of refuge where we are reminded that we are NOT, in any way shape or form, our crimes. The calls are one place where our whole humanity is affirmed. We do not give legal advice but we give soul support that helps build resilience. 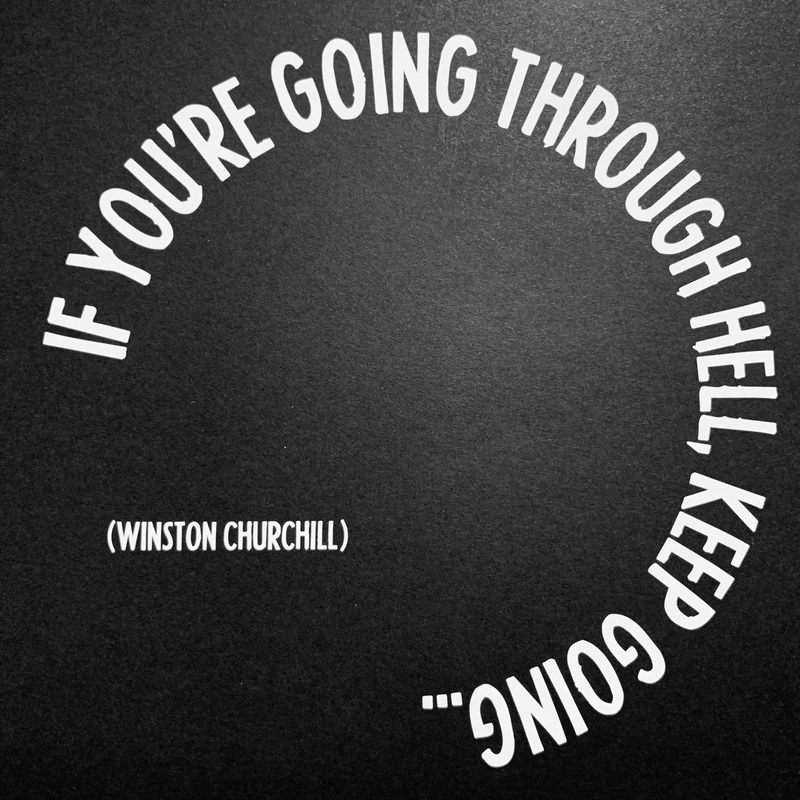 And in the long run, it is a game of resilience. As a practicing attorney in a one-man firm, I took money from my client trust account to help meet business expenses and to keep my own household afloat. Of course, I knew this was wrong and that eventually it would catch up with me. A few months ago it did, so now I am facing a prison sentence of two or three years. During the months following my indictment I was fortunate enough to find the website created by Jeff Grant as a ministry to non-violent white collar criminals. Jeff is a former attorney, a convicted felon, an ex-convict, and an ordained minister. At a time when it seemed my life lay in ruins I was welcomed into a caring White Collar Support Group of individuals who are facing or, perhaps more importantly, have already faced, terms of imprisonment for crimes like my own. The majority are former convicts who have a true mission to help each other grow back into this world outside, to share the wisdom earned through their experiences and to acknowledge positive aspects of these years. Link to additional testimonials here.